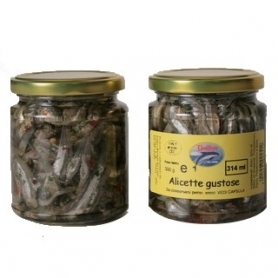 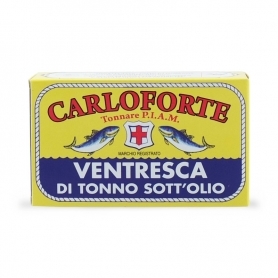 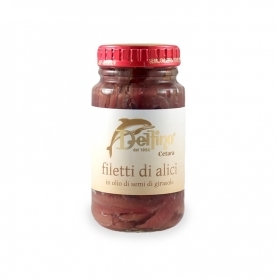 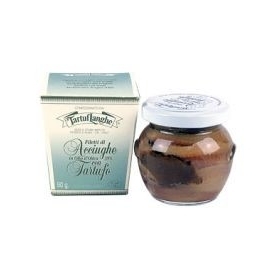 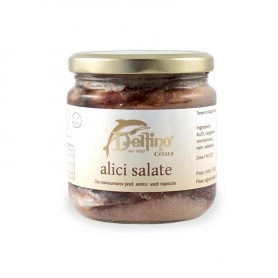 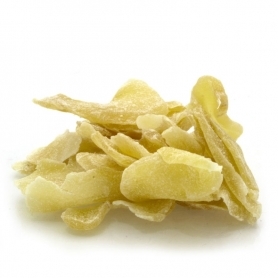 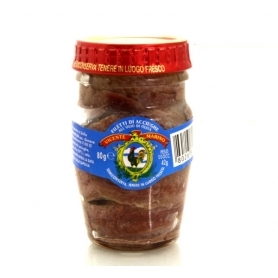 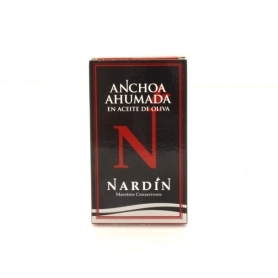 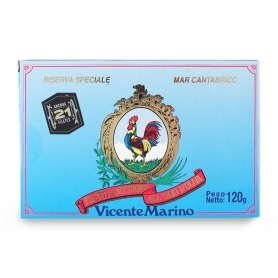 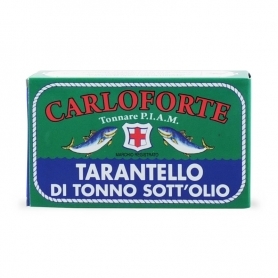 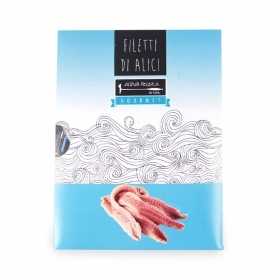 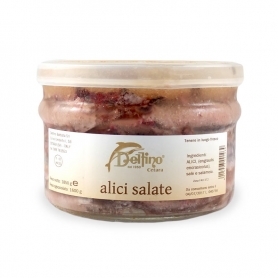 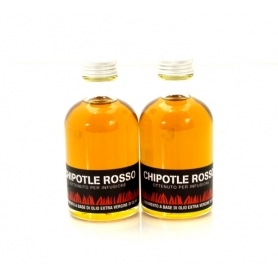 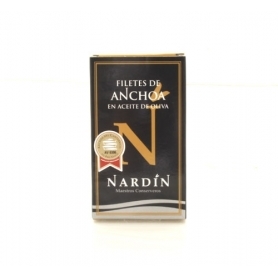 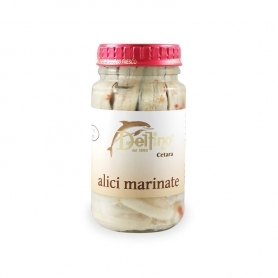 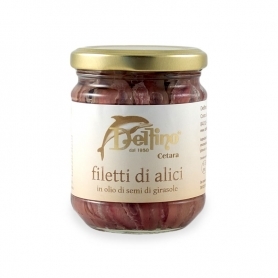 All the flavor of the Cantabrian Sea enclosed in these anchovies in oil. 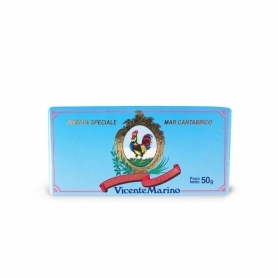 Maximum production quality is the key wordReal ConserveraEspañola that has successfully combined tradition, taste and quality to offer the finest seafood caught in the pristine waters of the Baie Galicians and Rias Gallegas, the fjords of Galicia in the Cantabrian Sea. 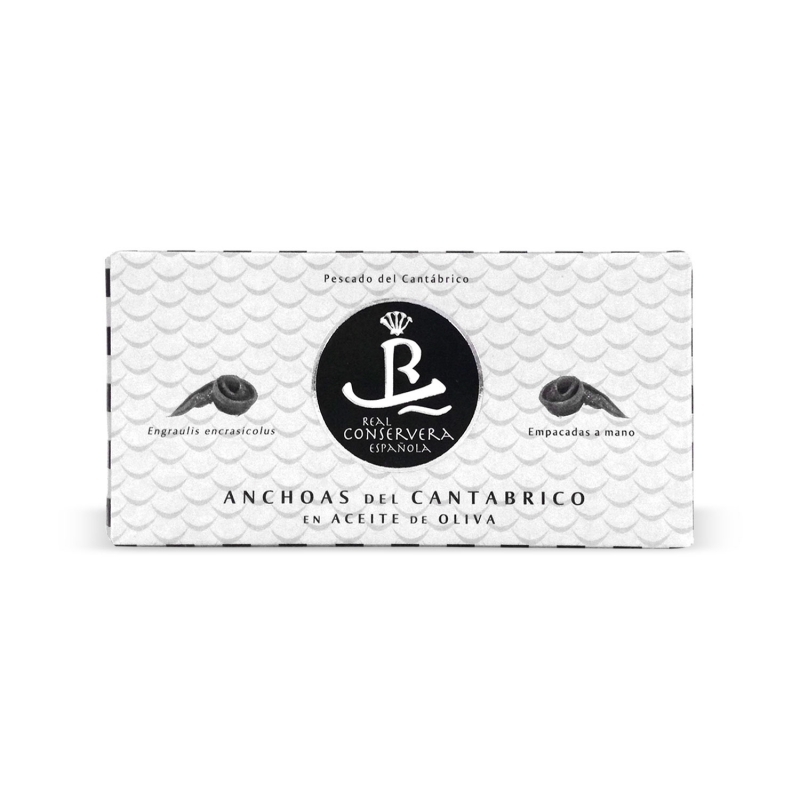 With nearly a century of experience of the Peña family, the company in 2007 has settled in the new and modern headquarters of Cambados. 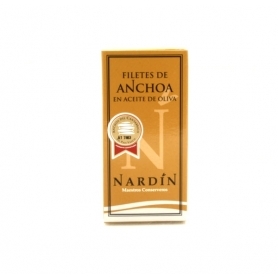 The plant, recognized as one of the best in Europe, is equipped with the most advanced technologies both for the laboratory, that as regards the machinery used. 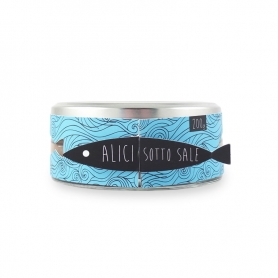 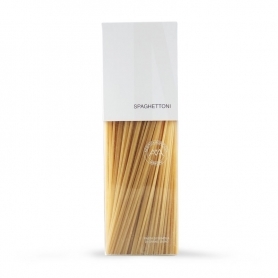 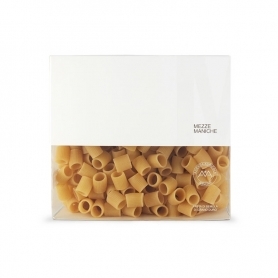 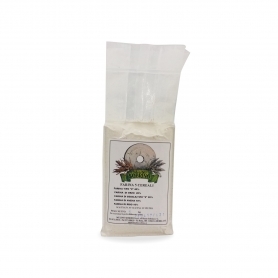 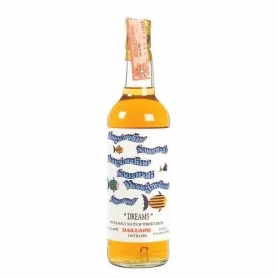 The philosophy of uncompromising quality is therefore the success of this small company key that, aided by a pristine sea and extraordinarily rich in fish and a raw material of high quality, offers these marine products processed on the basis of exclusive and original recipes.